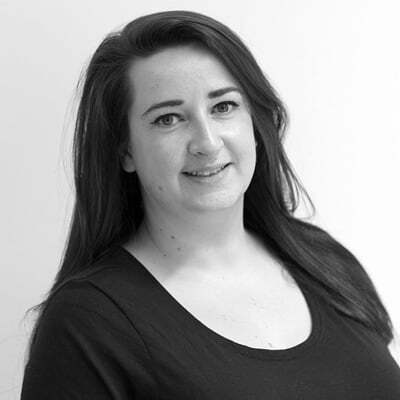 As someone who uses social media on a daily basis – on behalf of clients as well as for personal use, it can be annoying hearing uninformed comments like “social media doesn’t add any real value to companies” or “social isn’t an effective form of digital marketing”. 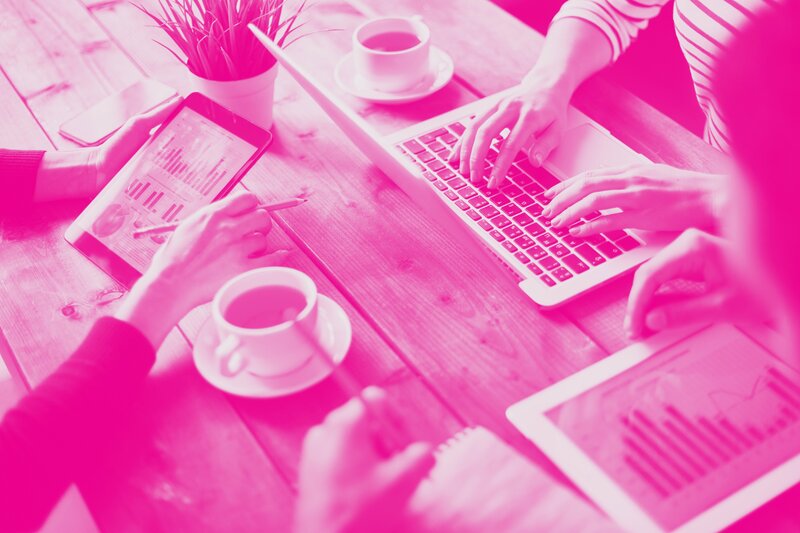 So to prove that social DOES indeed influence marketing decisions and brand perception, I thought it’d be a good idea to present some recent high profile examples. Microsoft’s recent Xbox One blunder is a good place to start. When the console was revealed for the first time in May, the company said it would impose a number of restrictions, namely - not being to share or re-sell games as you currently can, and having to connect to the internet once every 24 hours in order to play your games. With a release date as soon as November 2013, any changes to the product at this point would be awkward and highly unlikely. 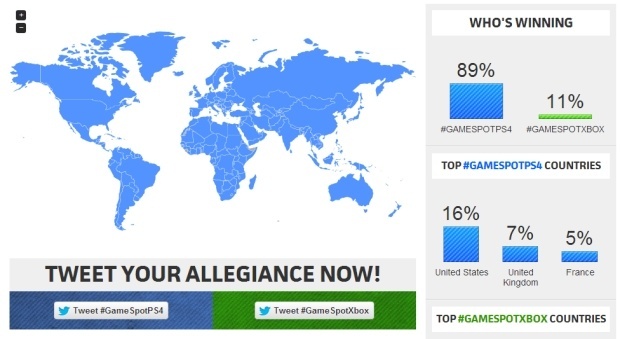 But with thousands mocking the company on its own social pages and stating their plans to adopt Sony’s PlayStation 4 instead (see GameSpot’s Twitter poll below), Microsoft saw the dollars disappearing before the console had even launched. They had no choice but to bow to pressure and announce a spectacular policy U-turn. 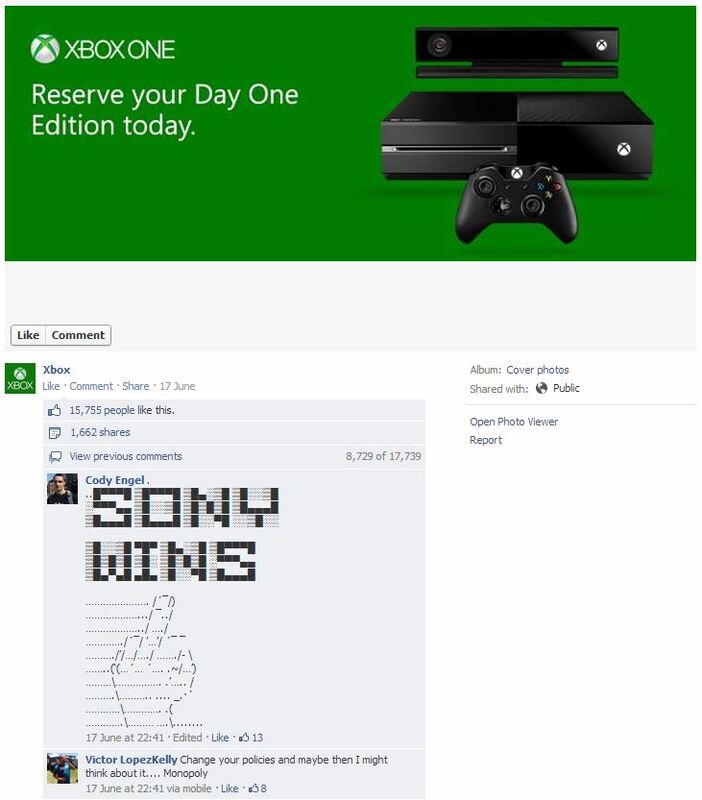 If social media wasn’t around, would Microsoft have known the extent of their marketing fail? I sincerely doubt it. Social feedback allowed them to react quickly and potentially rescue an absolute shedload of lost sales. In fact, MCV reports that Xbox One overtook PS4 on Amazon’s best seller charts immediately after Microsoft announced its change in policy. One of the most high profile social U-turns in recent memory. 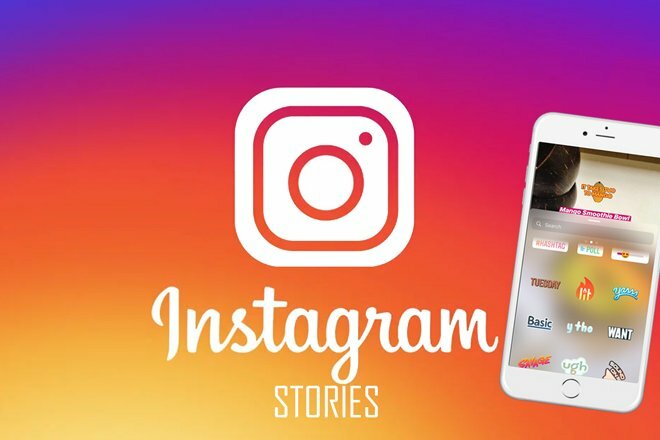 In late 2012, Instagram changed its terms of service allowing the company to use its users’ photos for advertising purposes. There was no way to opt out of this, apart from closing your account. This sparked a huge uproar, particularly on Twitter where celebrities including Pink (see below) threatened to leave the network. Faced with the threat of a big chunk of its customers quitting the service, Instagram quickly reverted back to its old terms of service. Back in 2007, blogger and Nutella super fan Sara Rosso created World Nutella Day to celebrate her love of the cult favourite chocolate spread. Over the years, scores of other enthusiastic fans joined in on the fun and its Facebook page has so far amassed a whopping 40,000 fans. In 2013 however, Nutella’s parent company strangely decided they didn’t want this fan-led promotion to continue and sent Sara a cease and desist letter, prompting annoyed fans to complain on Facebook and Twitter. Overwhelmed by the social media backlash, the brand had no option but to reverse their bizarre decision, allowing World Nutella Day to live on. 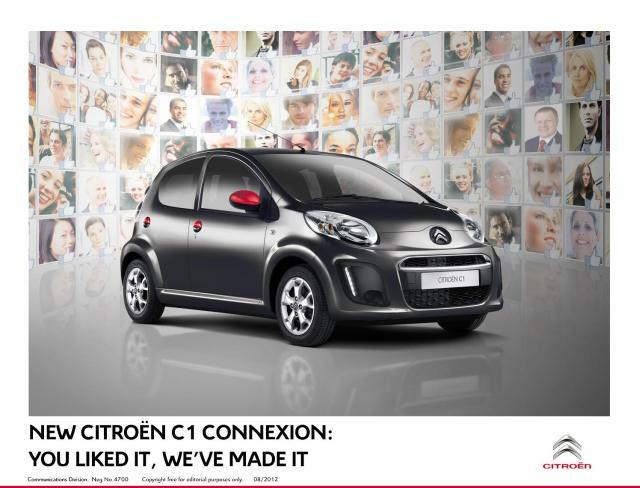 In 2012, car manufacturer Citroen decided its C1 Connexion car was to be designed entirely by its Facebook community. After making a number of selections including the number of doors, custom badges and equipment to be included, fans could submit their ideas which then counted as a vote. The design combinations with the most votes were then realised by the manufacturer and the C1 Connexion was born. Citroen had succeeded in creating the UK’s first social media crowdsourced car, and had received an impressive 24,000 designs. 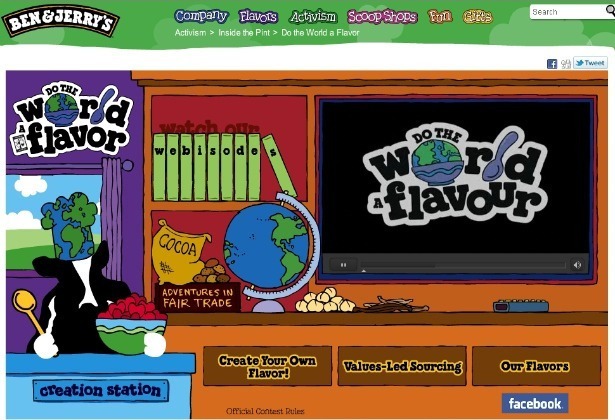 The wildly popular ice cream maker’s “Do The World A Flavour” campaign asked its online fans to come up with their own flavour ideas. Some 100,000 worldwide votes later, the winning combo was chosen, and spawned the Fairly Nuts flavour. Of course, there’s no point going through all this effort if the product was going to flop. Ben & Jerry’s had no such worries though, as the new flavour smashed all its marketing targets, thanks in part to promotion on social media. Have you ever tried the Cherry Garcia or Chunky Monkey flavours? Those were devised by fans too. 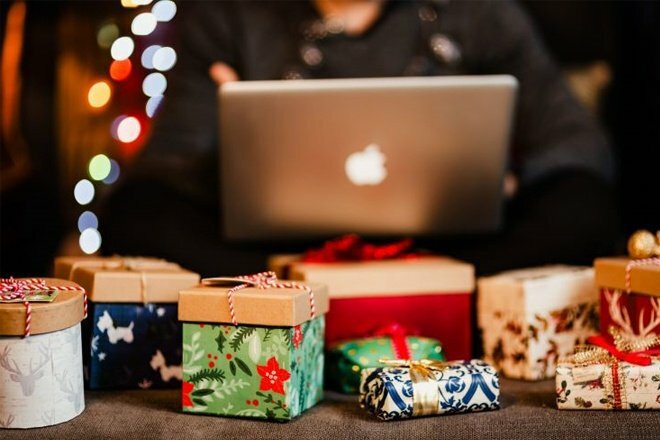 Hopefully these examples have persuaded those on the fence about social media that it’s indeed a powerful, influential tool for shaping business and marketing strategies based on online feedback. If you’d like to know more about social media and how Return on Digital can use it to boost your business, feel free to call us on 0845 869 0342 or email us at results@returnondigital.com.